The four theme parks are certainly the cornerstone of a Disney vacation but there is so much more to enjoy beyond the parks. A couple years ago I booked one of the fishing excursions for the first time. Now, our kids have done some local lake fishing for sunnies but those outings usually consist of way too much time dealing with tangled lines, avoiding getting jabbed by hooks and freak outs over getting the fish off the hook in the event someone was actually lucky enough to catch one. So as I was planning one of our way-too-many-to-count Disney vacations, I thought this would be the next experience for us to try. It sounded perfect – an expert would oversee our excursion and would handle all the yucky parts of fishing while the kids enjoyed catching something that gave a little more fight than a glorified pet goldfish. We were staying at the Beach Club Villas in August so I thought I would make our reservation early in the day so as not to interfere with enjoying the parks later plus, it would keep us from being under the Florida sun during the hottest part of the day. 1:30 PM: $235 for a two-hour excursion, four-hour options are not available at this time. 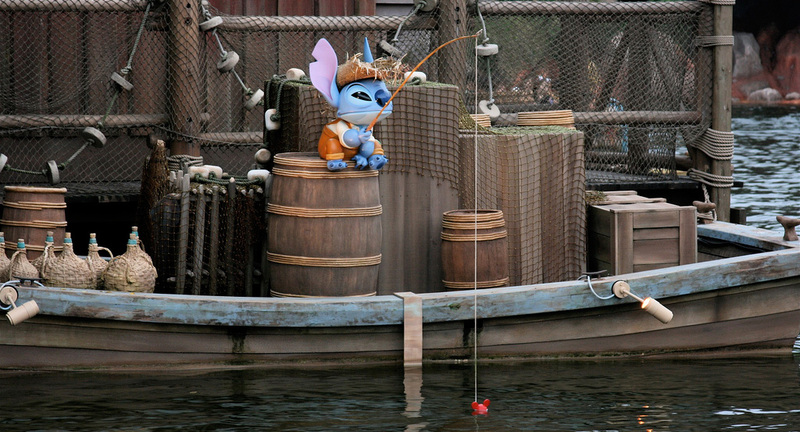 If you want to go fishing while the rest of your family heads to the parks, you can be a single on the 1:30 PM excursion for $170. Please note, YOU MUST make reservations well in advance, these sell out quickly! To make reservations, call 407-WDW-BASS (939-2277).